Hawaii is a perfect vacation destination, but Hawaii is not just one place. 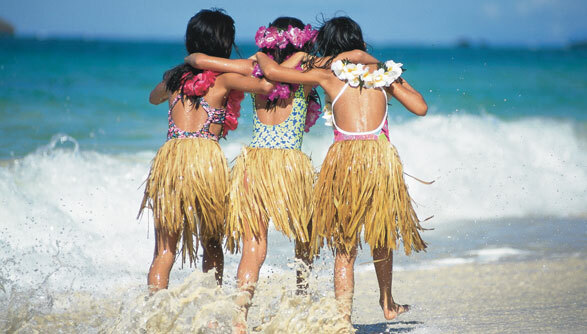 Hawaii is made up of many islands, each ideal vacation destinations. However, when most people say they’re going to Hawaii, they are referring to one of four of the most popular islands. Oahu, Maui, Kauai and Hawaii (aka. 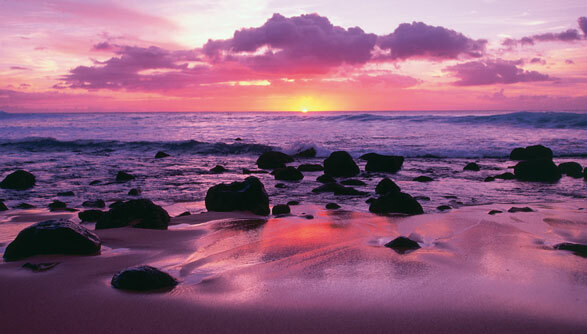 the Big Island) are known for diverse tropical beauty. Some vacationers will visit one, two or even multiple islands on the same trip. 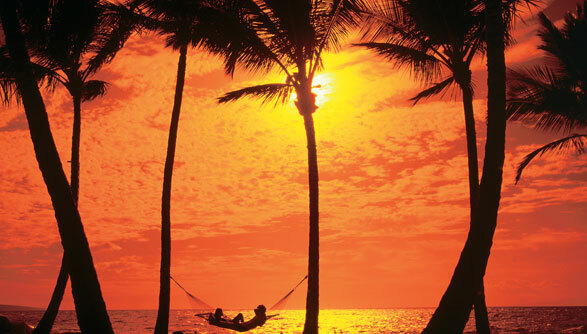 Get Away Today would love to help you plan your perfect Hawaii vacation itinerary. 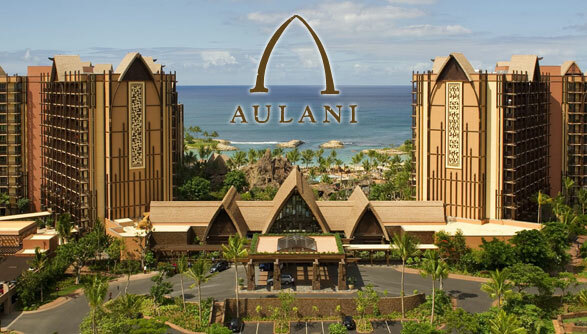 Experience Aulani, Disney’s first Hawaiian Resort! Aulani is perfectly situated along O’ahu’s western shore and is truly enchanted with both Disney and Hawaiian magic throughout. Oahu’s magnificent scenery, exhilarating activities, and rich history make it one of the world’s top vacation destinations, as well as the most popular Hawaiian island for visitors. Several sites top the “must see” list during your vacation in paradise including: Waikiki Beach, the Polynesian Cultural Center, U.S.S. Arizona Memorial at Pearl Harbor, and Hanauma Bay. Maui is the second most frequented of the Hawaiian Islands. Its perfect combination of beaches, adventure, fine dining and crowd-free shopping bring visitors here year after year. 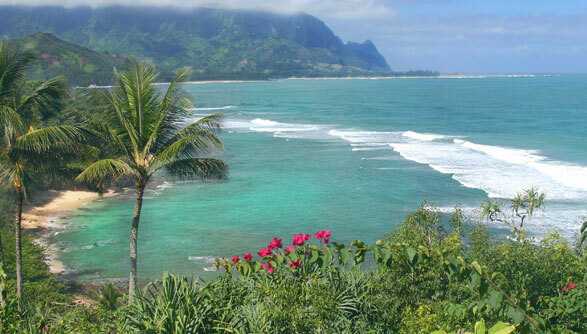 Referred to as the Garden Isle, Kauai consists of lush tropical forests, gorgeous gardens, majestic waterfalls, and of course, amazing beaches. There are endless amounts of outdoor adventures and activities awaiting you on this tropical island paradise. Known as the largest island in the state, Hawaii’s Big Island is famous for its diverse climate, active volcanoes and rich Hawaiian history.